On March 26, a press conference on the Boao Forum for Asia 2019 was held. Li Baodong, secretary general of Boao Forum for Asia, at a press conference on March 26. On March 26, a press conference on the Boao Forum for Asia 2019 was held. 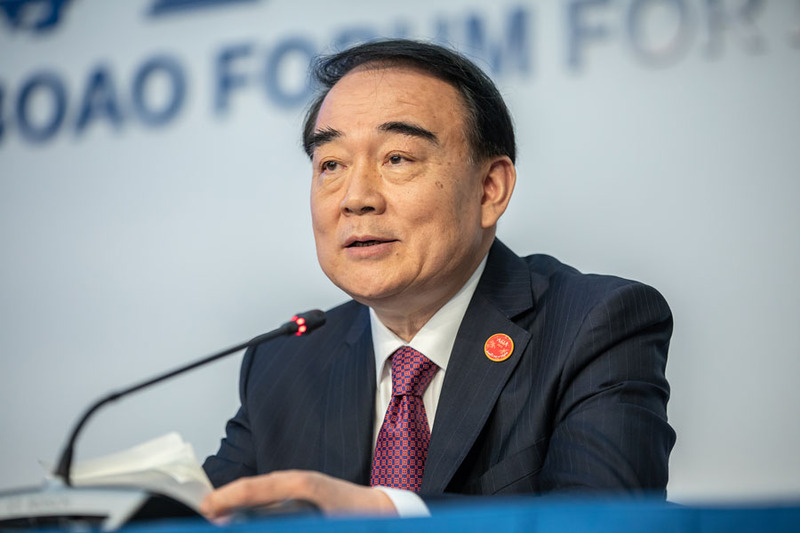 Themed as Shared future, Concerted action, Common development, more than 50 discussions on open global economy, multilateralism, regional cooperation and global governance, innovation, and high-quality development would be held during the 2019 Boao forum, said Li Baodong, secretary general of Boao Forum for Asia. In addition to economic and development issues of general concern, there are agendas for youth, women, oceans and religions, Li added.